At Galaxiya we only believe in Professionalism/Good Work/Quality! We always try our best to provide our clients high-quality services! We always focus on our client's satisfaction nothing else! :) If you have an idea for a Project or need to update your company Branding, Please feel free to send us a message/email. We'll try our best to provide you Best Quality services! "Great Service as usual! :) I always trust him for all of my work"
"Great designer and great person to work with. Very quick to respond and will amend anything I didn't like without any problems. He even did extras and corrected problems with my logo. Thanks Galaxiya, it's been a pleasure working with you and I will d..."
"Fantastic service and great results. Fast, exceeded expectations. Will definitely use again." "Great work! 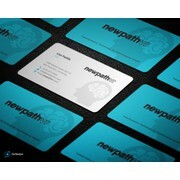 I highly recommend him and i`ve been working with him for many months already"
"Great logo designs and awesome service!" "Great design, the designer was very receptive and great to work with." "As always he did awesome work! Highly recommend"
"Very nice work! Galaxiya responds very quickly, sends nice revisions and always creates great-looking designs"
"Awesome work! 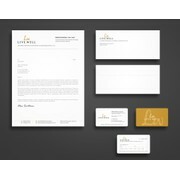 Very fast responses, great designs and he had great ideas"
"Awesome designer and communication! Thank you!" "Great Work! Can recommend a lot"
"Thanks Labib, congratulatios, great work, great service and puntuallity. " "Galaxiya is really great designer!! I'm super happy about I could get beautiful design!! Thank you so much Galaxiya! I wish you prosperity! !^_^"
"Very fast turn around time. A pleasure as always!" "Quick, responsive, and a pleasure to interact with." "Designer came up with thoughtful concepts, was extremely responsive throughout the entire process, quickly made revisions per our feedback and was ultimately able to deliver exactly what we were looking for. " "Great work and very helpful with changes." "Very talented designer with an unique concept! Replies fast and kind. All in all a great work. Many thanks :)"
"Galaxiya was lightning fast with drafting concepts and rendering the various iterations of the design. I appreciated the attention to detail, responsiveness, and collaboration. Will use again." "Fantastic ideas, great concepts and revisions, the best of the lot!" "Excellent work! Thank you for your attention to detail and willingness to revise until right!" "Galaxiya was extremely quick with responses. Helped with color picks and many other areas during the design. My first time using a resource like this and I highly recommend using Galaxiya's services." "Galaxiya has an excellent eye and is a pleasure to work with!" "It was wonderful working with Galaxiya. Very skilled and talented. Easy to communicate with. Hard worker. Final product was very professional. I highly recommend Galaxiya. " "Galaxiya: Fantastic work with this designer...highly recommend!" "Great work again :) Thank you"
"Great work and prompt responses to all inquiries!" "Incredibly responsive and easy to work with. " "Professional, responsive and helpful along the way! Galaxiya always went an extra mile and was super patient with my requests and questions. Highly recommend!" "Great Job on the Contest"
"Great work, So easy to deal with and a fantastic designer"
"Excellent work, really stellar job." "Amazing again! really happy with the design and process." "Amazing designs. We are really happy. " "It was a pleasure working with Galaxiya!!" "Amazing! Galaxiya is really professional & highly talented. his concepts ideas was really different very modern & attractive. communication, responsiveness, creativity is just perfect! our team members loved his creations and we're highly satisfied with..."
"Fantastic to work with and created exactly what I wanted. Couldn't be happier!" "Good job and prompt response to feedback. Will hire again." "Great Job! Would use again!" "Fantastic to deal with I highly recommoned "
"Fantastic work — very professional and accommodating to ensure the project met all our needs. We'd happily hire again, and would highly recommend. " 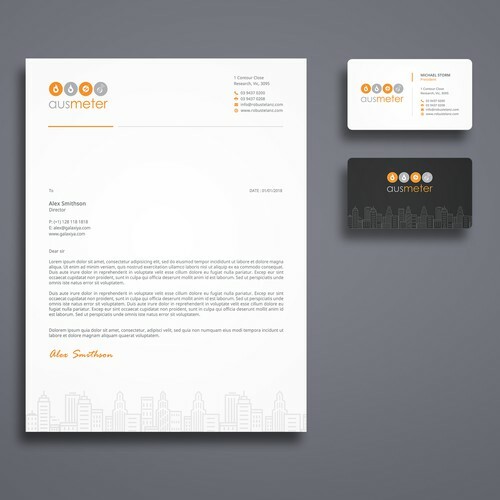 "excellent work with prompt turnaround time." "Galaxiya was extremely helpful and flexible." "Great job, and very helpful"
"Quick, responsive, and very helpful with this project. Great work!" "Galaxiya has done excellent job for this design. Responsive and quick in turn around. Great work!" "Awesome job making sure our needs were met. Would work with again!" "Great work and quick responses when changes requested." 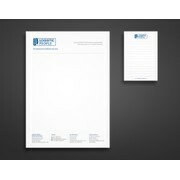 "Great work on our stationary. A beautiful and sharp design. Very responsive to questions, changes, and comments. Would definitely work with this vendor again!" "Very good job is very satisfied!" 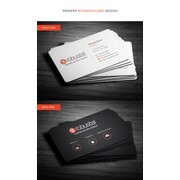 "I immensely enjoyed working with Galaxiya in creating a business card for my company. Galaxiya was always prompt in responding to me and my requests. 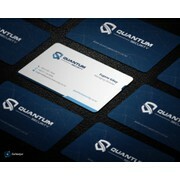 Galaxiya is a very creative designer and I highly recommend using Galaxiya as your designer at 99desi..."
"Clean, professional business card design"